The Swedish group’s Chinese owner Geely may list the business it bought in 2010, profiting from a turnaround. That would raise cash for research and development and facilitate dealmaking. But a mooted valuation of up to $30 billion hinges on unrealistic Tesla-style multiples. China's Zhejiang Geely Holding Group, owner of Sweden’s Volvo Cars, has hired Citigroup, Goldman Sachs and Morgan Stanley for an initial public offering in 2018 that could value the Swedish carmaker at between $16 billion and $30 billion, Reuters reported on May 11, citing a person familiar with the matter. Geely, which bought Volvo Cars in 2010, could seek to list the group, known for its safe family vehicles, as soon as September, but market conditions would determine timing, according to the source. 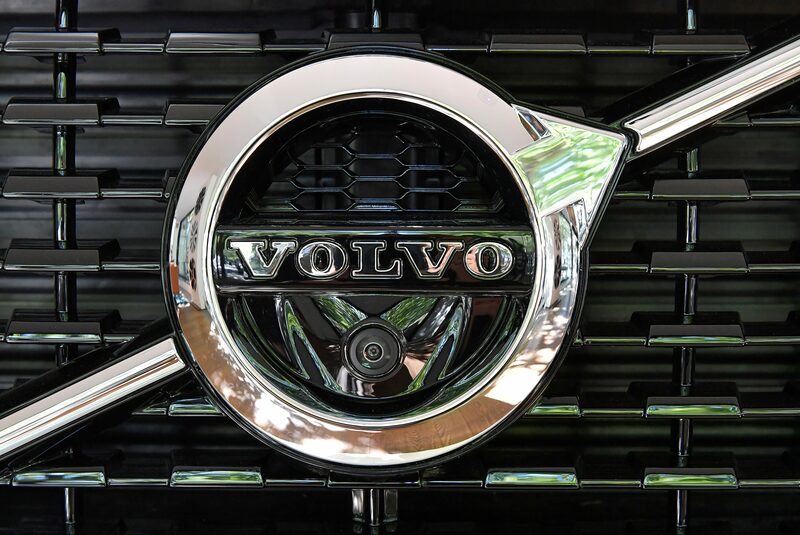 A spokeswoman for Volvo Cars told Reuters that an IPO was an option and the decision was up to its owner. Geely told Reuters that it was “looking at possibilities” but had yet to make a final decision. An investment firm controlled by the founder and chairman of Geely, Li Shufu, said in February it had bought a 9.7 percent stake in Daimler worth about $9 billion. Shares in Geely’s Hong Kong-listed arm closed 3.7 percent higher on May 11.